Before you go ahead with any mortgage loan process, you should endeavor to talk to your mortgage loan originator, especially if the loan will affect your financial state or position. This is important because your decision can boomerang and become a great financial burden on you or hinder you from obtaining further financing. If you stay in Long Island, NY, you can also get in touch with Jet Direct Mortgage regarding this. 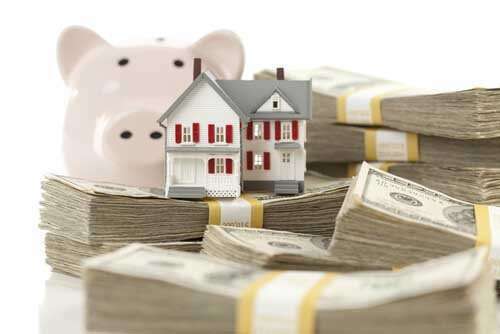 You must take note of the following Dos and Don’ts regarding a mortgage loan process. Always keep a close watch on your new credit report. Always pay all debt liabilities on credit card, student loan, car and mortgage promptly. Always save money to the bank account you provided for assets verification. Inform your loan officer if you plan to make deposits that are unrelated to pension, payroll, income tax refund or SSI. Inform your loan officer if you plan to receive gift funds from a nonprofit organization, employer, relative or union hall. Inform your loan officer of any employment changes such as retrenchment, demotion or promotion. Inform your mortgage loan officer if you have changed your address, phone number or email address. Inform your mortgage loan officer of any reduction of funds required for closing. 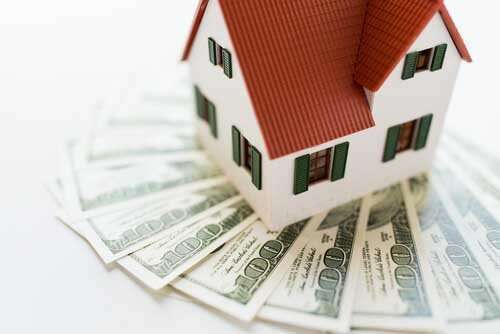 Inform your mortgage loan officer of any income loss. Keep original copies of all vital personal asset documents and ensure that you can retrieve your bank statements, pay-stubs and other vital financial documents. Let your loan originator be aware of any changes in your employment changes like recent salary increment, job transfer, promotion or pay status change. Let your loan originator be aware whenever you want to receive any gift funds for closing. statement and employer buy-out or relocation program (if necessary). Provide your EMD (Earnest Money Deposit) either from acceptable gift funds or your personal bank account. Remain employed if your loan application was approved based on employment income. Avoid borrowing money or getting cash advance from your credit card for closing. Avoid making any major purchases like new furniture, car, and appliances before or during your contract. Doing so may affect your qualification to get the mortgage loan. Don’t change anything in your documents. Don’t change your employer or job without knowing the effect on your loan. Don’t deposit any funds apart from payroll deposits, especially money or cash received after selling personal property. You need to provide verifiable documentation of how the monies or funds were gotten. Don’t increase or open any liabilities such as student loans, credit cards, mortgage, etc. while the mortgage loan process is ongoing. Don’t make any changes to your legal name. Don’t open or close any accounts used for assets verification or transfer funds from one account to another without obtaining the right documentation required for your mortgage loan. Don’t take any time off if you will not be paid for such. Don’t take any time off or go on vacation before closing.